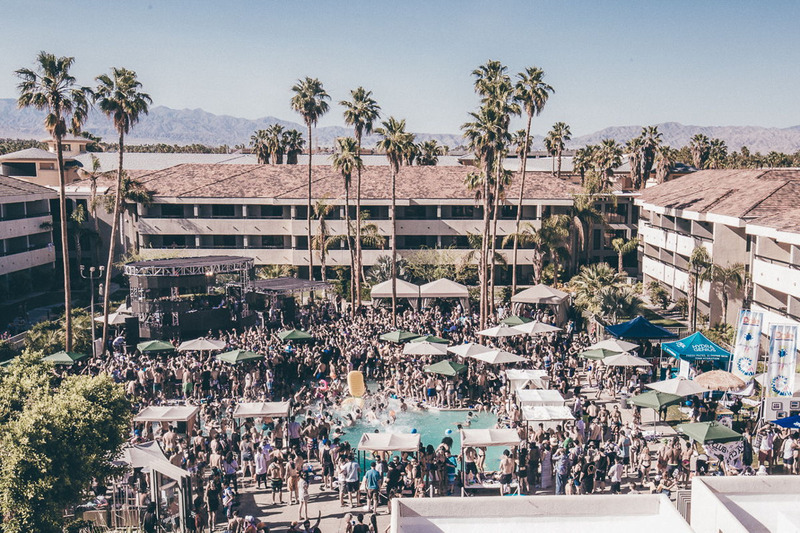 With festival season upon us and Coachella right around the corner, Day Club has announced their complete lineup for their staple pool parties and the lineups couldn’t be any better. Look for The Hilton in Palm Springs to be a hot bed of getting the party started each day and a place to cool off if the temps soar too high. Day Club’s complete double weekend lineup rounds out AC Slater’s Night Bass takeover with Dirtybird club-monster Justin Martin, London’s own bass house legends Jack Beats, the urban 4×4 stylings of Amtrac, the rising complex house producer Born Dirty, and Night Bass vet Petey Clicks. 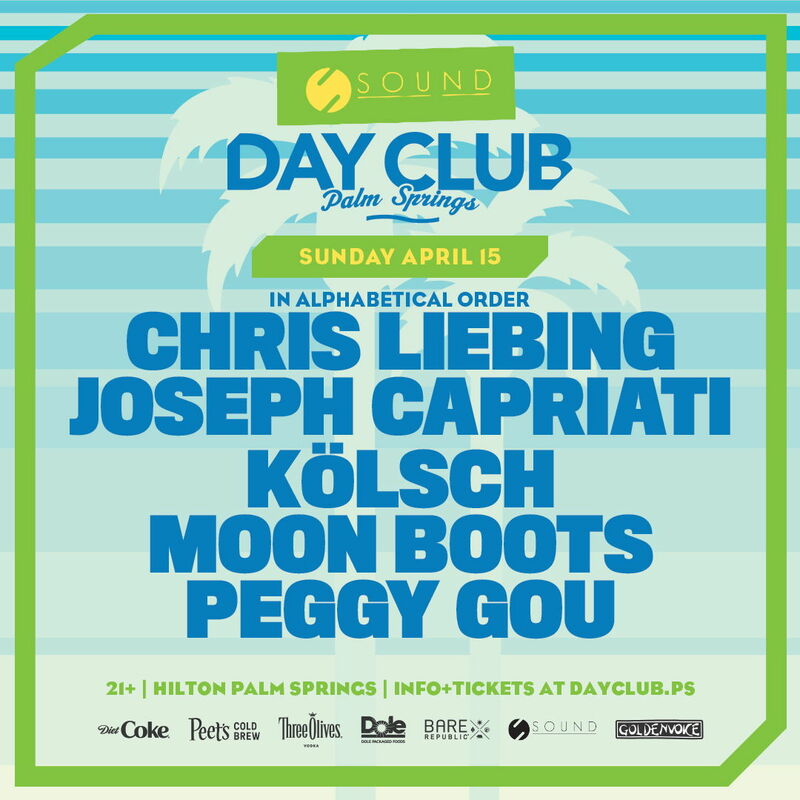 Sound Nightclub will take their iconic underground curation to Day Club with techno kingpin Chris Liebing, progressive pioneer Joseph Capriati, Kompakt Records staple Kölsch, Korean-born superstar Peggy Gou, and house stalwart Moon Boots. LA-based collective Space Yacht is bringing their high bass-heavy energy to the Day Club stage with a stacked lineup, which includes bass music’s first lady Alison Wonderland, Athletixx frontwoman KITTENS, genre-breaking figurehead BONES, and 40oz Cult co-founder Wenzday, along with an epic b2b set from Angelz and Londonbridge. The Hilton Palm Springs will once again offer a perfect oasis from the desert heat before fans head to Coachella, complete with its idyllic pool and grassy lawn ripe for lounging and dancing alike. Must be 21+ to attend. All daily tickets start at $20; weekend passes start at $50. Tickets and more information are available at www.DayClub.PS.